I can confirm nothing has been locked besides framerate. I don't know where the claim came from, I first read it in a PCGamer article that FOV was now locked at 90. This is not the case. Tested right now. I can also confirm all graphics edits such as DOF and Motion Blur work fine as well. 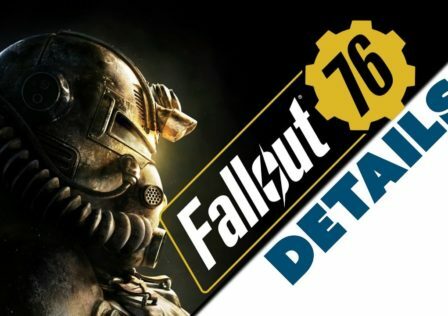 Your settings are likely reset because the update remade the Fallout76.ini and Fallout76Prefs.ini. If you want your commands to be safe from being overwritten during updates, use the Fallout76Custom.ini. It overrides the other configs and is easier to organize. Read my two comments here to see how to properly edit your configs. Comment from discussion Orierarc’s comment from discussion "You can turn off Depth Of Field when in photomode, why can’t you when you’re playing?". EDIT: Some people seem to be confused by some things so let me explain them better. First, There are two settings for FOV, fDefaultWorldFOV and fDefault1stPersonFOV. According to /u/Slosten, the first setting is what controls the viewmodel and Pipboy, not third person as I believed. However, according to this guide on STEP this is not true for Fallout 4 (and therefore 76). I'm not sure, and I cannot check anymore because the servers are down and Fallout 4 isn't installed, but do some testing for yourself. 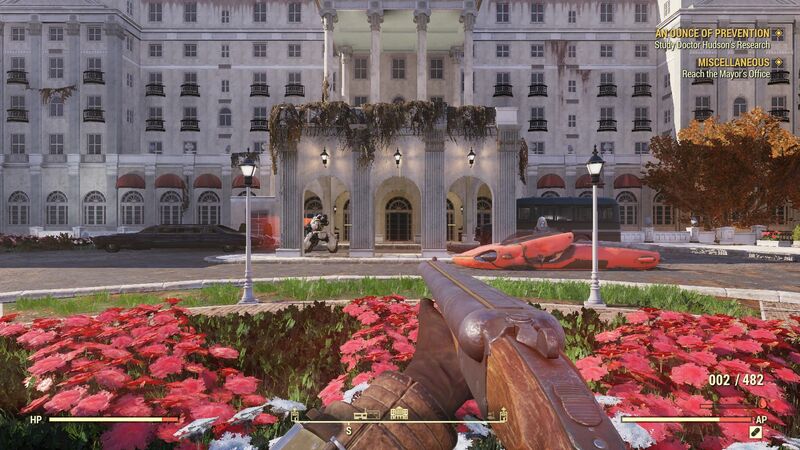 Second, If your FOV is resetting when using VATS or anything else, this is completely normal. Your actual camera FOV is not changing, only the viewmodel is. If you like the viewmodels to be zoomed out wider, use photomode to fix it whenever it resets. Having a zoomed out viewmodel will zoom out your Pipboy and likely make it unreadable. 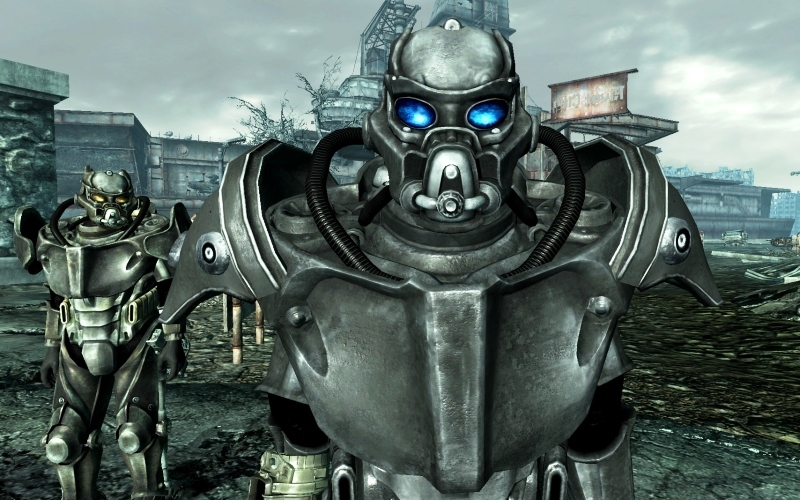 If this is an issue, use VATS and it will fix itself. Depending on if /u/Slosten is correct or not (read my first point) you may be able to remove one of the settings if you don't want to deal with this very minor issue. Read: [F76] I found a reproducible bug that lets you be an immortal flying as*hole with damage buffed so high that you can one-shot people with a gauss rifle even while in pacifist mode. 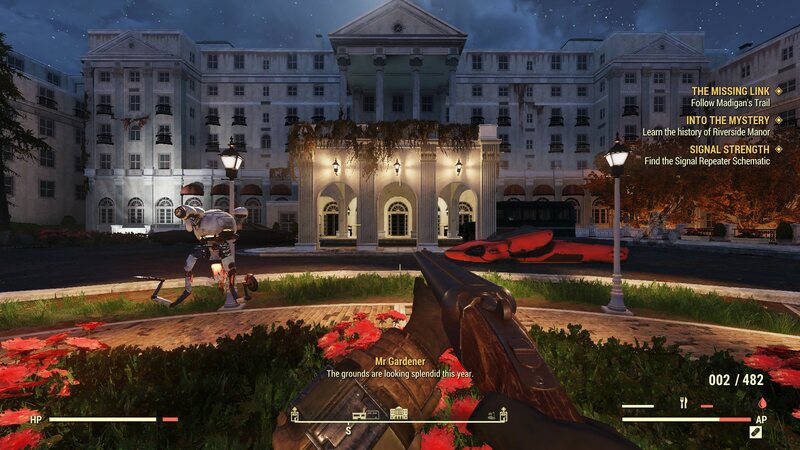 Third, you only need to create Fallout76Custom.ini in your DocumentsMy GamesFallout 76. You do not need to create this file anywhere else. Do not change the config in your games installation folder. Some people are having issues with this file and find that editing the original two inis and setting them to Read Only works. I suggest using the Custom.ini because it is an override and easier to organize and fix if you change something you don't like. Your original .ini files may be getting reset to default on certain settings when the game launches. I am not sure. Finally, when creating the file, make sure it's actually an .ini and not Fallout76Custom.ini.txt. If you have file extensions enabled, it's as simple as creating a new text document and naming it Fallout76Custom.ini. 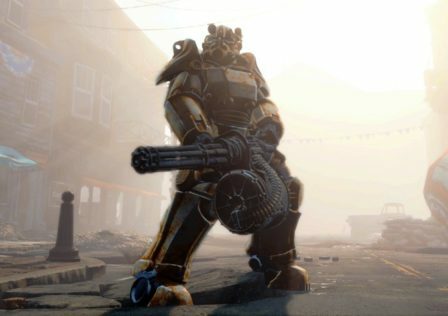 If you don't, when you create the file and edit it, save it by clicking File>Save As, and then save it as Fallout76Custom.ini and select All Files under Save as Type. © Post "I can confirm nothing has been locked besides framerate." 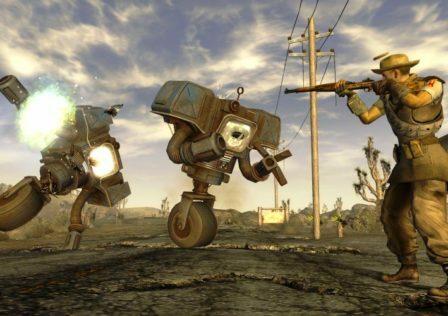 for game Fallout.